Address : 87-89 Alexandras Ave. 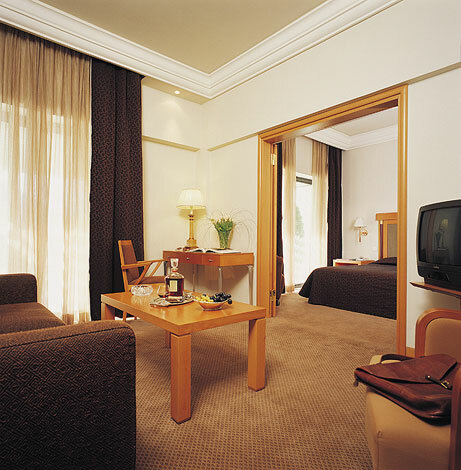 Situated at the edge of Athens city centre, Zafolia hotel is equally close to Athens's traditional business, shopping and historic centre and to the new post Athens Olympic Games, business and shopping corridor of Kifisias Avenue. 14 Family accommodations are designed and equipped to offer a home away from home for the visiting family. 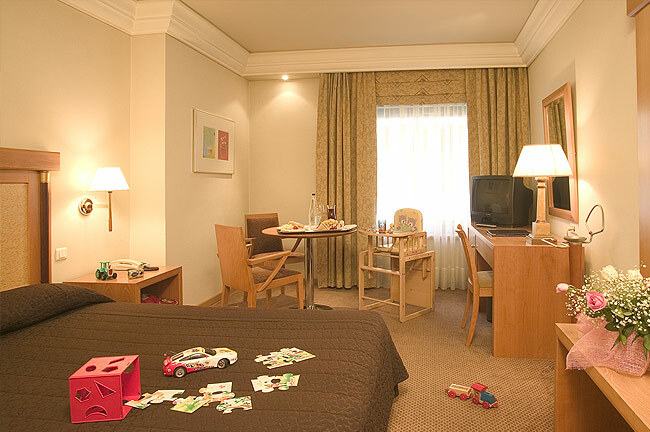 All our rooms are carefully designed for comfort and convenience. 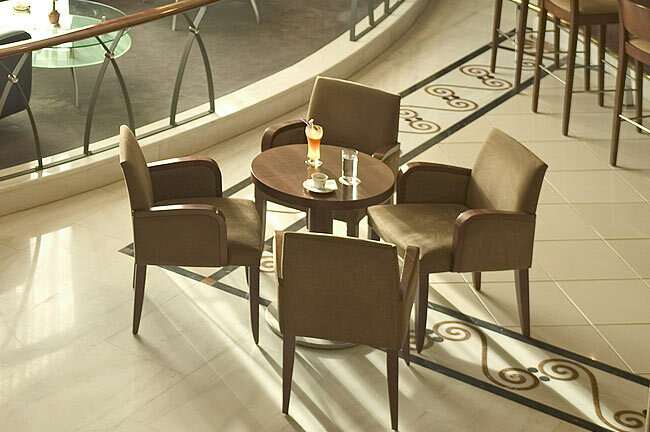 The interior decoration warm and friendly is inspired by nature with soft tones of wood and leather. 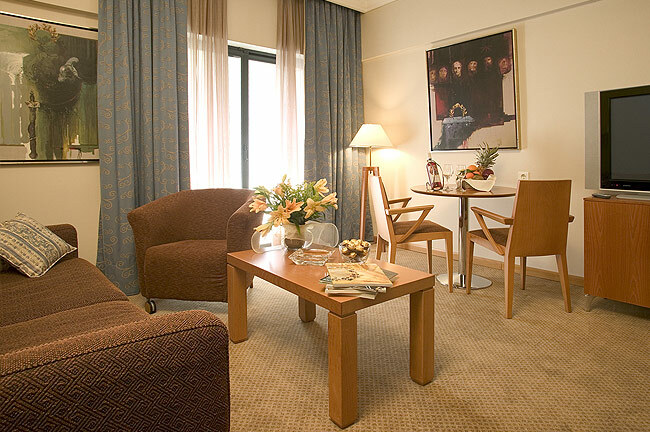 The two meters high soundproof, double glazed windows let the natural light pour in and offer great city views. 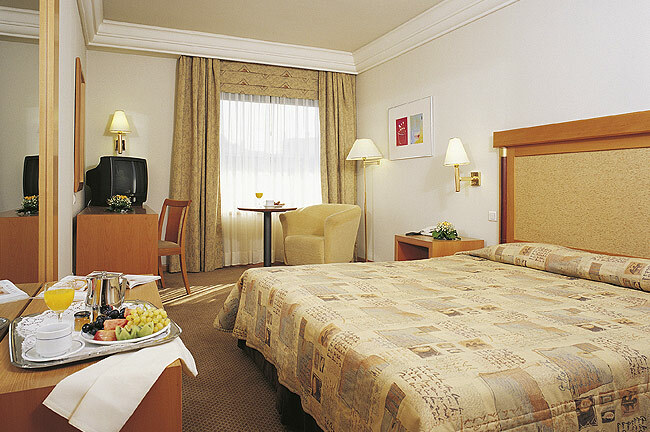 All our rooms offer a high level of comfort through a unique combination of amenities and services. 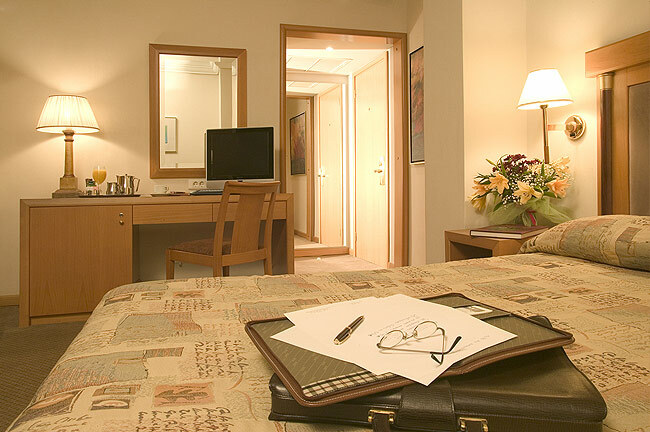 Below we provide an indicative list of what our guests can expect in any of our rooms and accommodations. 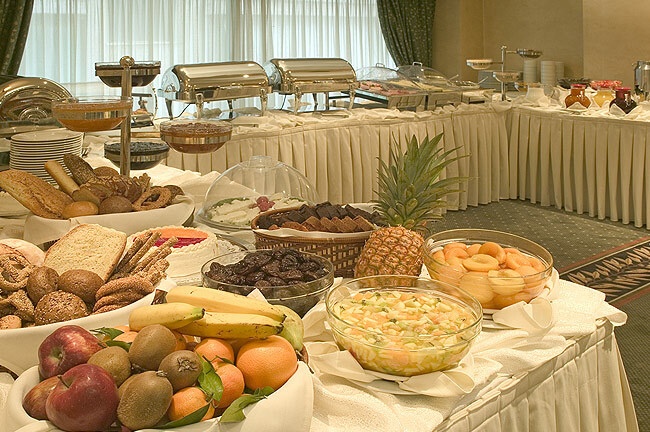 Zafolia hotel offers a complete and competitive range of catering and dining facilities and services. 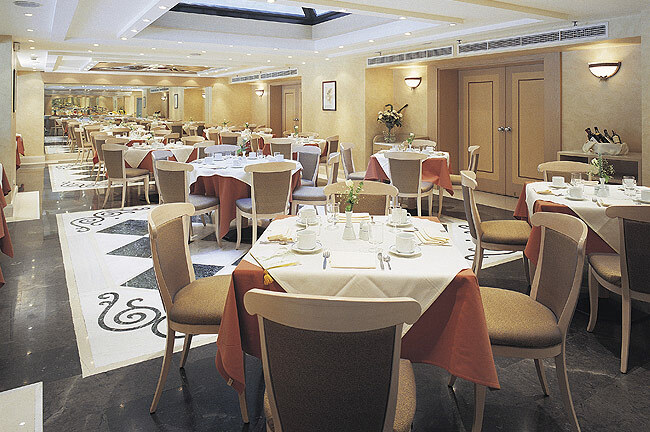 Ellinikon Bar-Restaurant - Is our main full service restaurant and breakfast lounge. 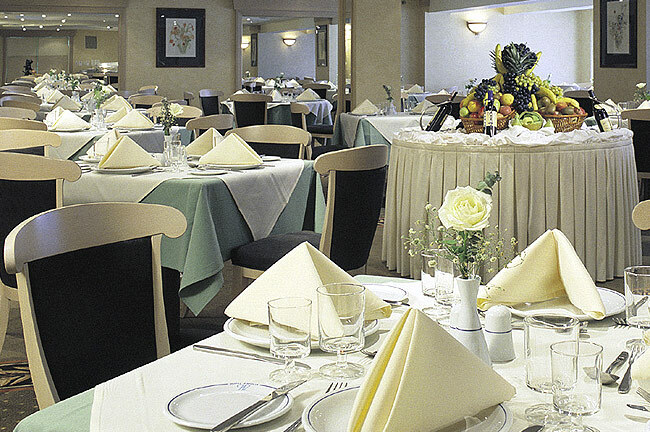 Bright and decorated with soft pastel colors, creates a friendly and cordial atmosphere, which along with our professional and experienced service stuff, lead to an ideal setting for a satisfying wining and dining experience. 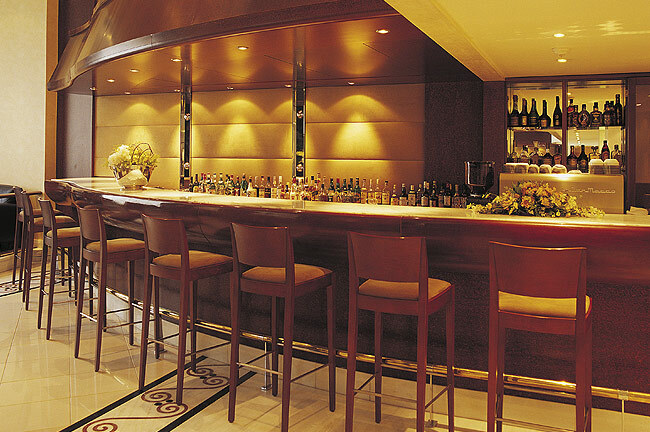 Cocktail Lounge and Café Bar Jason - Lavishly decorated with mahogany wooden panels complete with bronze railings, white marble floors and surrounded by alcadara sofas, it is easily spotted in its elevated pedestal at the far end of the hotel's main lobby. 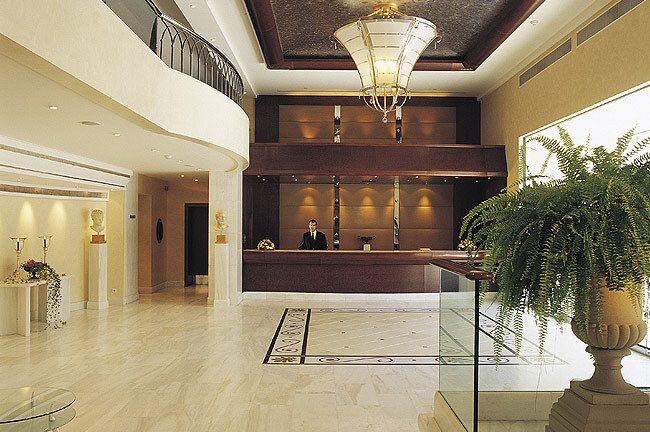 Open from 11:00am till 2:00am, it's the best meeting point for our guests. 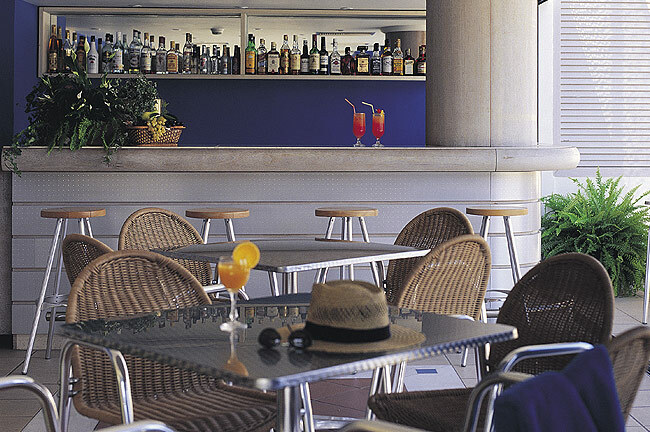 Besides the almost unlimited choices of drinks and cocktails they can enjoy a hot or cold snack or they can pick a fresh, in house prepared dessert or cake from the Pastry corner. 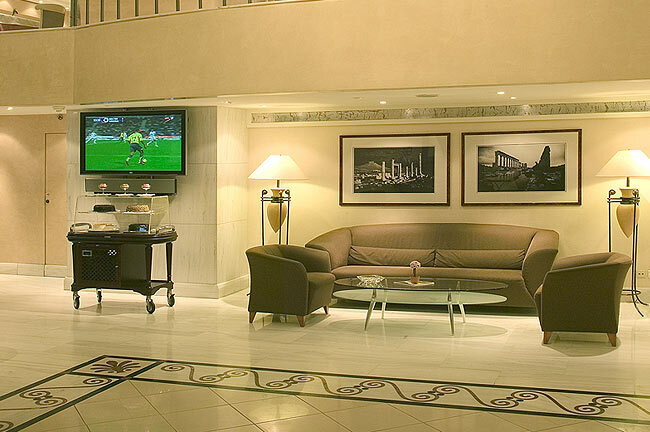 The huge 50” plasma TV invites you to enjoy any major sporting or other event. 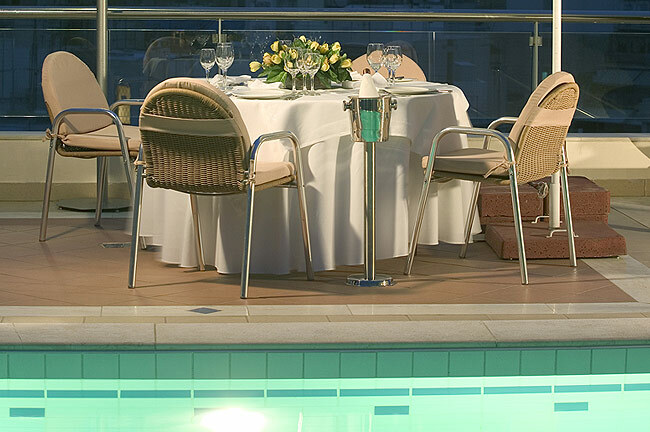 Pool Bar – Restaurant Poseidon - At our roof garden next to our open air swimming pool we have created “Poseidon”, our charming Pool Bar-Restaurant. Open from early spring till late summer (April-October) serves as a fully stocked bar, offering a wide range of refreshing drinks, cocktails and snacks in a tranquil and romantic setting with an excellent view of the nearby Lycabettus hill and the entire city of Athens. 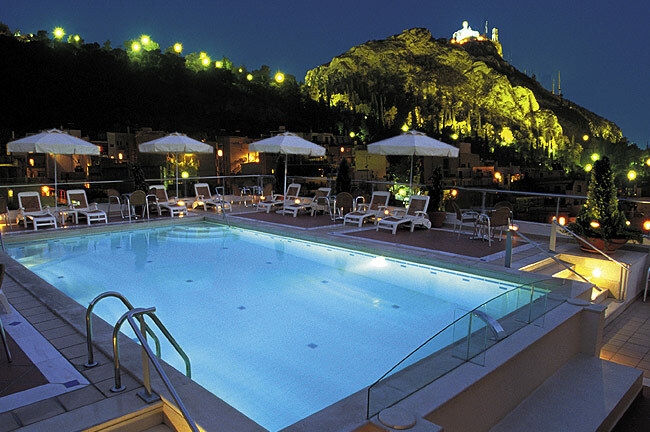 In the evening you can relax and enjoy a romantic dinner, with the lit up Lycabettus hill in the background. 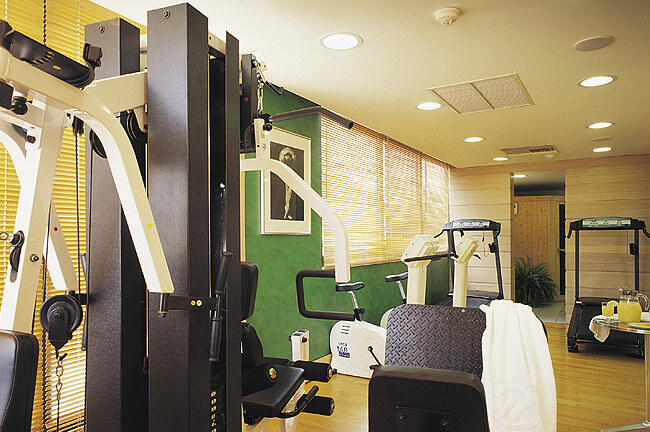 If you are familiar with ZAFOLIA HOTEL, please share your opinion of it with other travelers. Write a review!